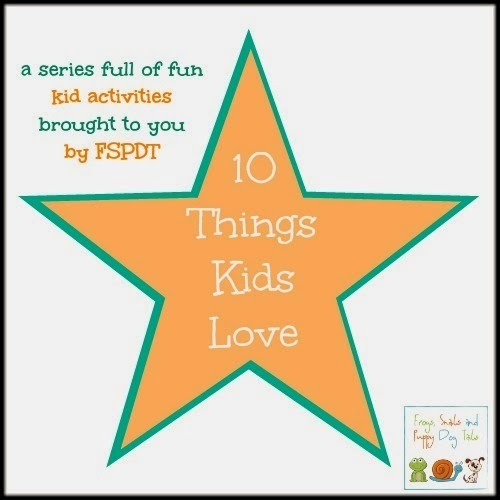 Another fun Holiday edition of 10 Things Kids Love. 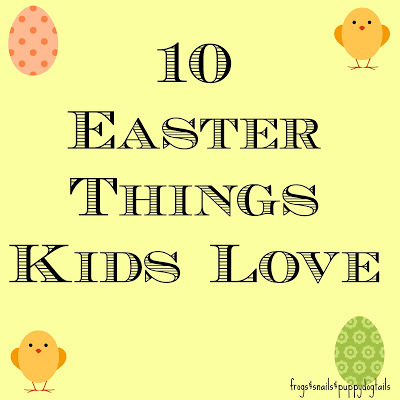 With Easter fast approaching I wanted to gather 10 awesome things kids love for you to look through. 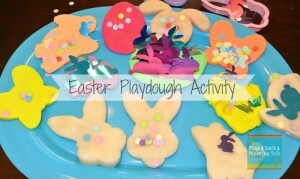 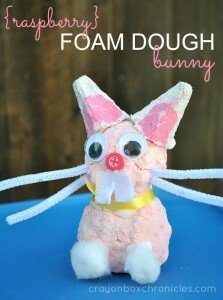 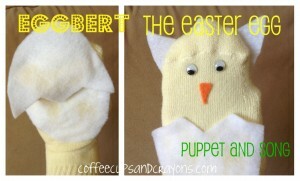 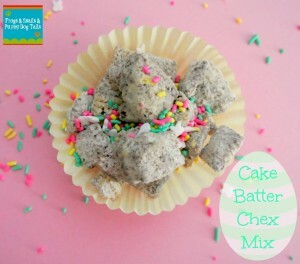 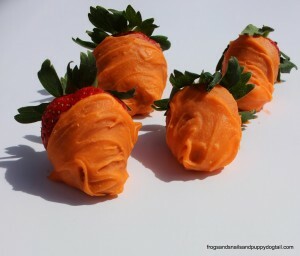 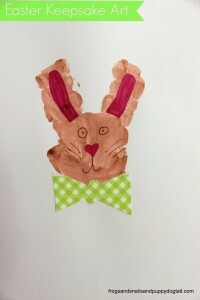 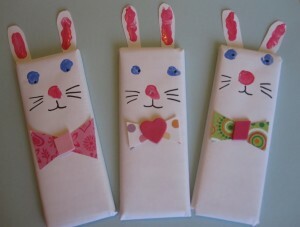 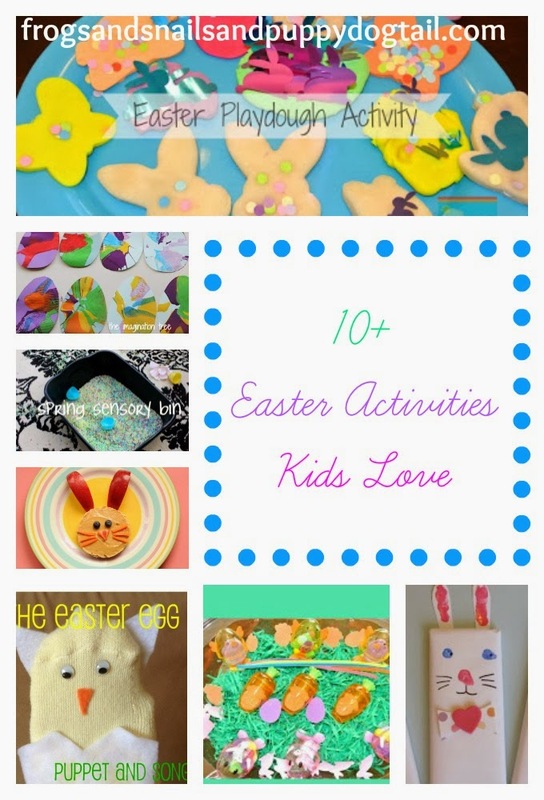 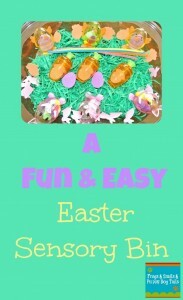 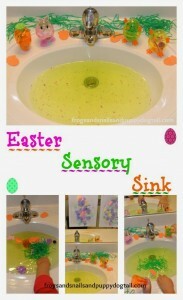 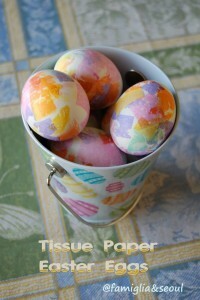 This list is made up of Easter activities, crafts, treats, goody bags and more. 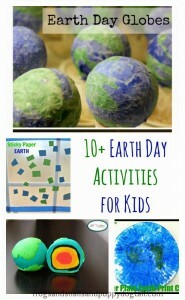 Hopefully you will be able to find a few ideas for you and your kids to enjoy. 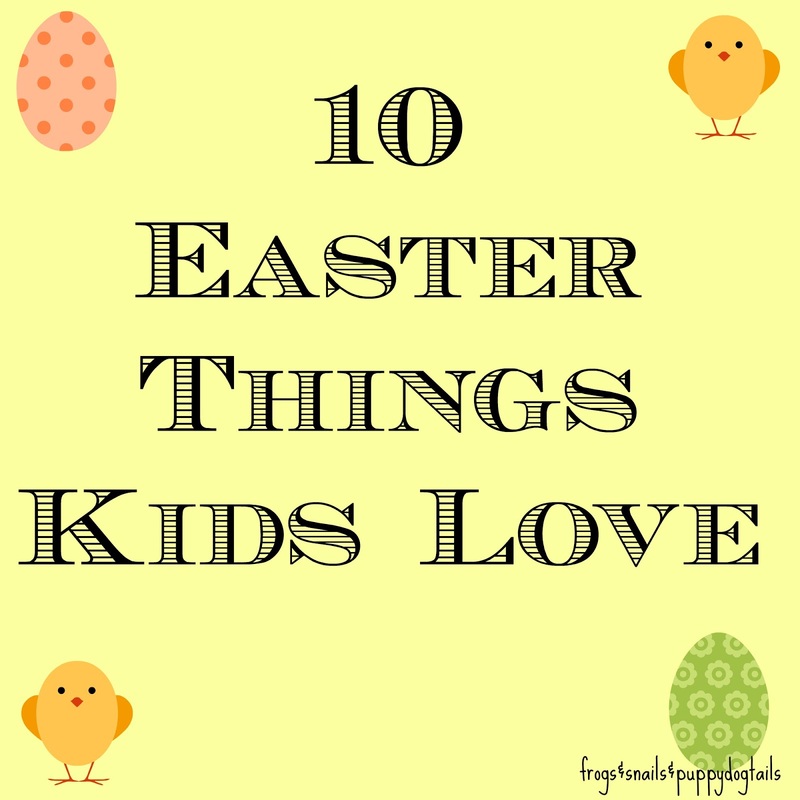 Keep your eyes open for some new 10 Things Kids Love coming soon that are not holiday related. 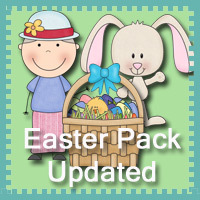 Updated with even more ideas!! 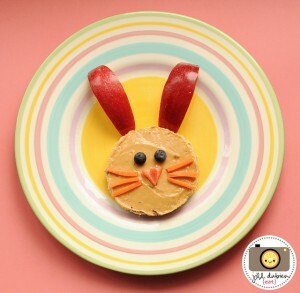 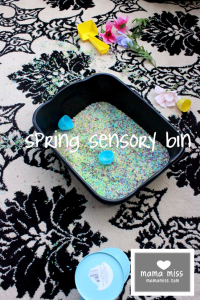 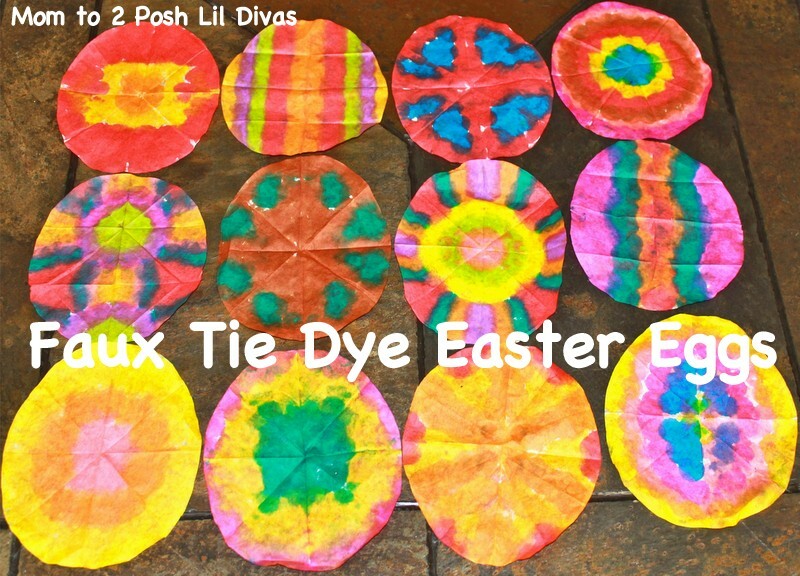 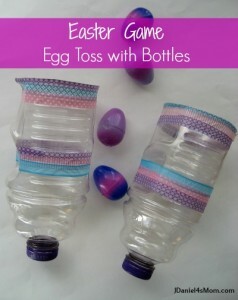 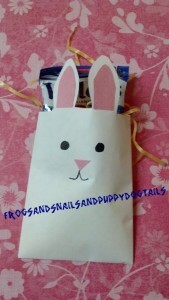 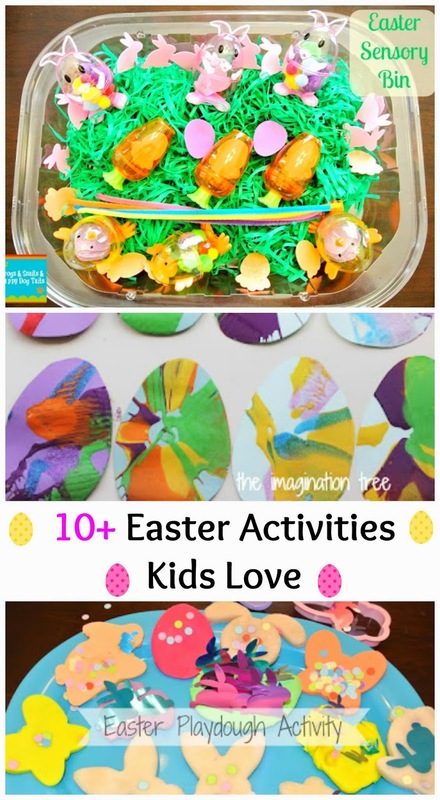 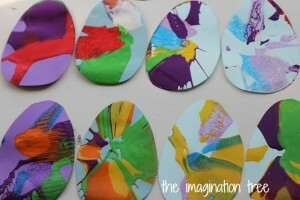 Egg hunting and feast are definitely included in their activities, so as making some Easter crafts for kids that are easy yet cute and pretty.